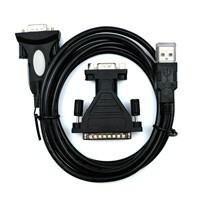 This is an excellent USB to 9 or 25 Pin adapter that is built around the every poplular and highly regarded FTDI Chipset. 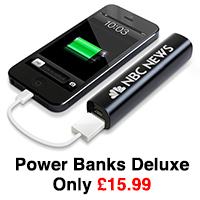 The cable supports High Speed USB 2.0 transfer. Allows you to connect devices which use an RS232 connector (9 or 2 Pin) to your PC or Laptop via USB. Works fine with Windows 7 as well as all other Operating Systems. 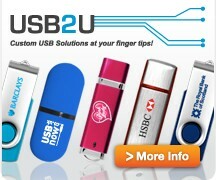 Supports both USB 1.0 and high speed USB 2.0. Supports, Microsoft Windows 98 / 2000 / ME / XP/ VISTA/Windows 7 and Mac OS 8.6 or above, Linux 2.40 or above. 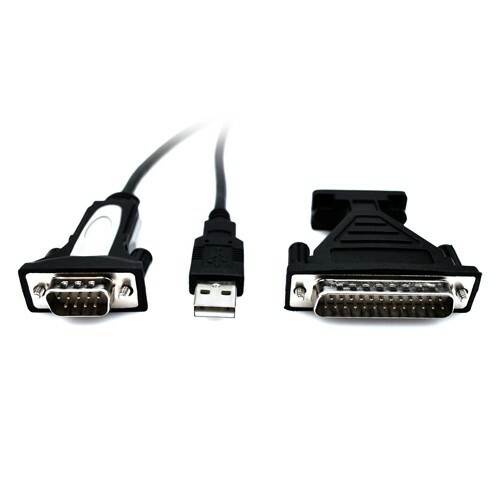 The serial port connections are the standard male type (9 & 25 pins, not holes) if you need to use this adapter with another device with male connections you will need a gender changing adapter. Check out the excellent product reviews below! !